Sending emails manually to each subscriber on your list is time-consuming. This is why email marketing automation is the way to go. The beauty of automation is that you only set it up once. All you need to do is define the rules and triggers that your subscribers need to meet for the emails to be sent. That’s a win, right? If you’re thinking about which of your email campaigns to automate, here are four email workflows you need to start with. When people subscribe to your email list, they’re clearly interested in your brand and your products. This is the perfect opportunity for you to make a great first impression on your new subscribers. Welcome emails tend to have much higher engagement rates, so it’s no surprise that they are among the top three uses of email in marketing. Take advantage of the much higher engagement rates of welcome emails by sending out automated welcome emails to your new subscribers. To entice your new subscribers further into making their first purchase, you can include special offers on your welcome emails. It could be anything from a discount on their first purchase or to free shipping. Unless it’s a matter of dire consequence, people today generally don’t like talking on their mobile phones. This makes email the ideal tool for collecting feedback from your customers. Survey emails are crucial not just for your customers, but your business as well. They give your customers the opportunity to tell you about their experience with you. This lets them know that you genuinely care about their satisfaction, which is a great way of building a long-term relationship with them. The feedback you receive then allows you to gauge how happy your customers are engaging with your brand, so that you can make improvements wherever necessary. When a new subscriber makes their first purchase, send them a thank you email that includes an option to take a survey or provide feedback. That being said, there is more to it than just asking your customers some questions. Research from Customer Thermometer suggests that 98% of consumers don’t bother with questionnaires. This is why, if you want your customers to answer your email, you have to make it worth their while. Provide incentives for your customers to complete the survey, such as a discount on their next purchase. It’s also important that your email be as straightforward as possible. Remember, you are basically asking for a customer’s time, so keep your survey short and tell your customers from the get go how long it will take to complete. 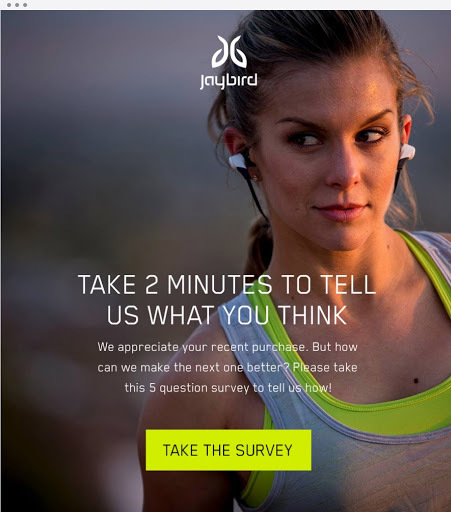 If you’re looking for inspiration, take a look at this great email from Jaybird. According to The Luxury Institute, Another transactional email you can use to boost both customer engagement and revenue is the stock notification email. When an item is out of stock, place a notice on your product page that it is out of stock along with a button that your customer can click if they want to be notified when it’s back in stock All they have to do is type their email address. Automating stock notification emails enables you send emails the moment the item is back in stock. 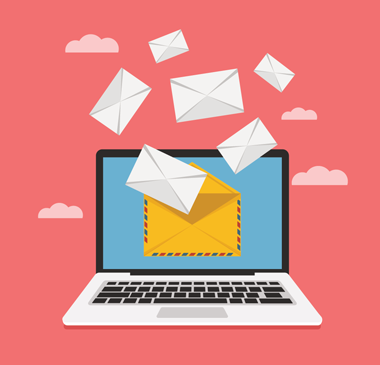 You avoid losing out on revenue due to delays caused by manual email sending. Automated birthday emails aren’t just good for making your subscribers feel like you care about them, they’re also powerful drivers of revenue. However, the best part about birthday emails is that their superbly easy to set up—you just need the subscriber’s date of birth! If you run an e-commerce site that sells coffee products and coffee making tools and equipment, in addition to a personalized birthday greeting, you can give your subscriber a free bag of coffee beans along with a hefty discount on French presses or dripolators. When it comes to birthday emails (and automated emails, in general) the possibilities are endless. You are only limited by your imagination. These email workflows are a great way to get you started on your path to email marketing automation. They’re easy to set up, effective at improving engagement, and increasing your revenue. 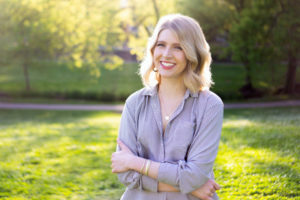 I’m a Nashville-based writer and strategist who is fascinated by the ways technology, culture, and identity intersect.